Tests are carried out in our own VOSA approved test bay by appointment. 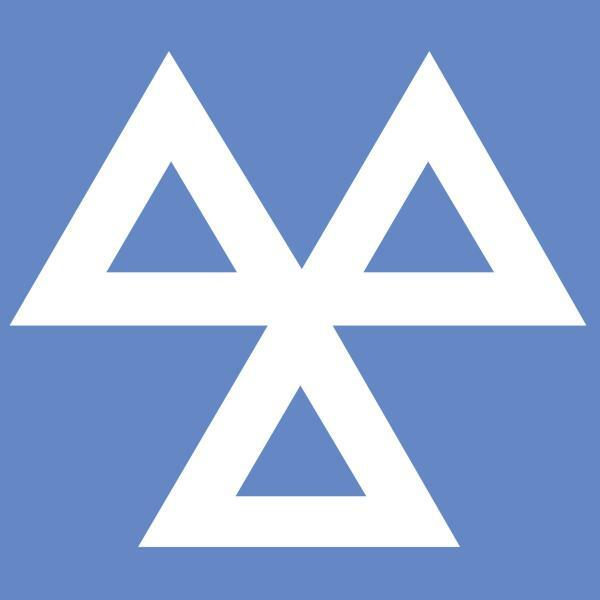 The MOT test is compulsory for vehicles 3 years old, annually thereafter. Vehicles can be tested at any date and certificates are valid for one year. If your car passes it’s test within 30 days prior to expiry the test anniversary will be preserved. The earliest date to take advantage of this is printed on your current certificate, if passed one day prior to this the certificate will expire in one year. We recommend testing as early in this period as possible, if any problems arise this gives the maximum time to resolve them. Retests are free of charge within 10 days of initial test. We offer a reminder service but we can only do this once we have tested the car for the first time, if you change your car let us know the details. Lights checked(don’t forget the rear fog lamp), we can change bulbs before test. Sufficient fuel, we rarely have to drive on the road but the engine may run for some time. All seats unfolded(people carriers, estate cars), seats and belts need to be tested. Load areas clear, child seats removed if possible. Sat nav, phone mounts, air fresheners etc. not obstructing view. Underside clean(vehicles used off road). Key available for locking fuel cap. Engine warm for emission test. Tell us about known problems before the test.